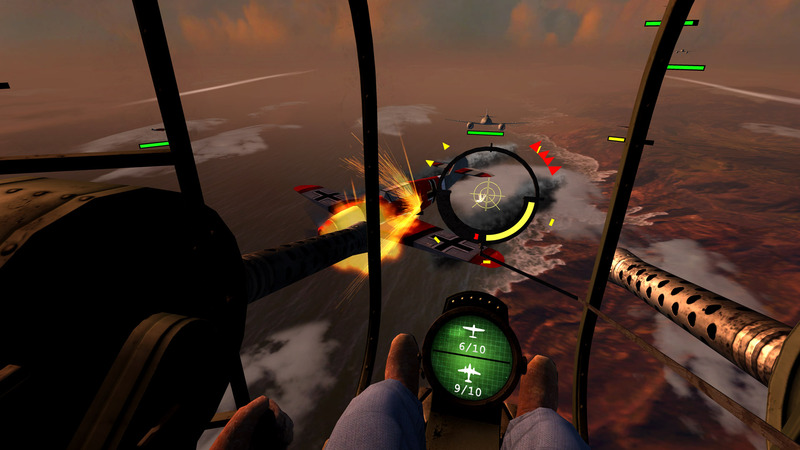 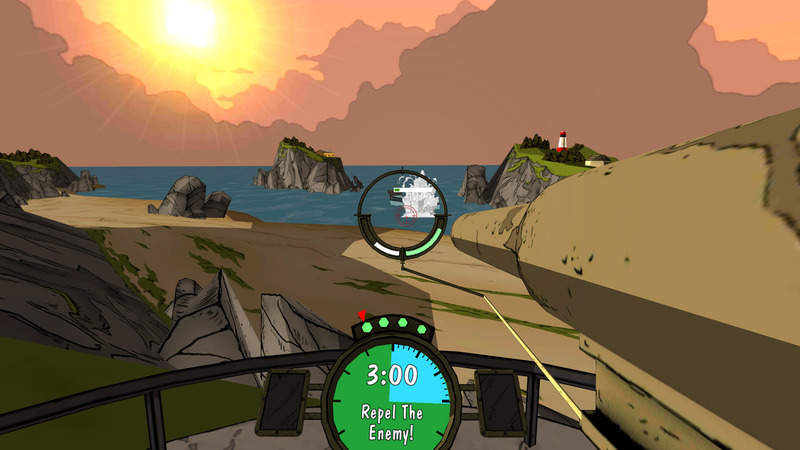 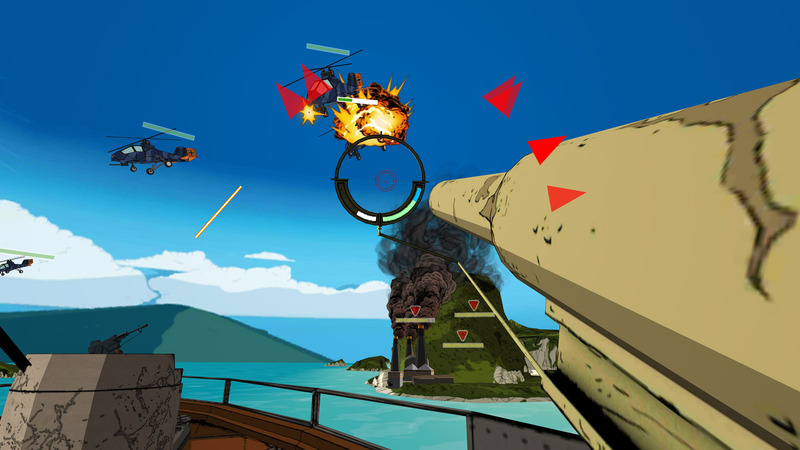 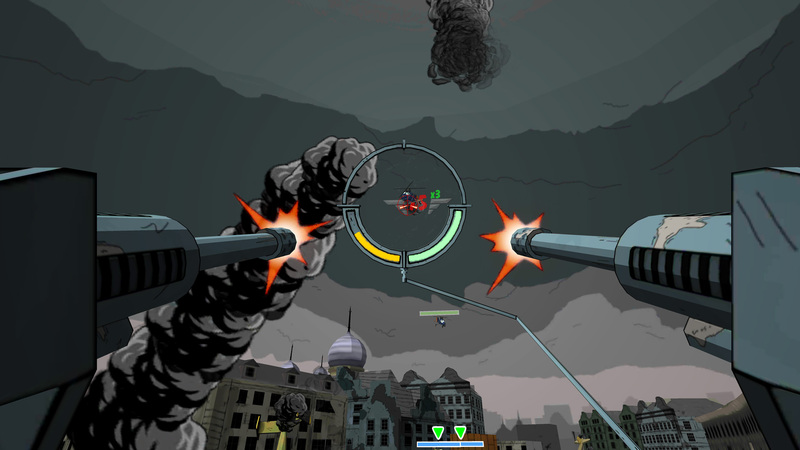 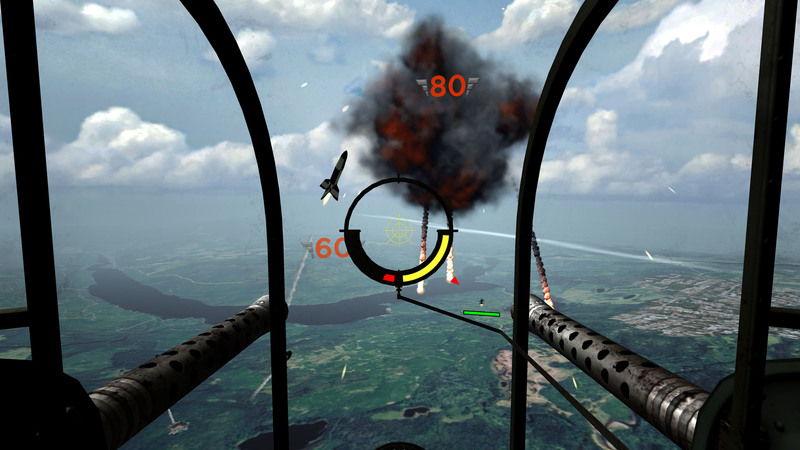 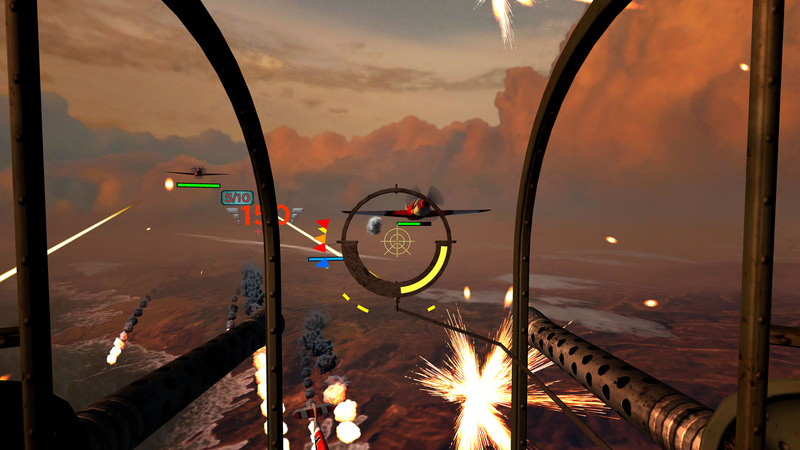 From facing the enemy&apos;s deadliest aerial weapons - rockets, jets and missiles - to manning your machine guns, mortars and cannons against hordes of enemy helicopters, tanks, jeeps and much more you’ll fight on land, on sea and in the air. 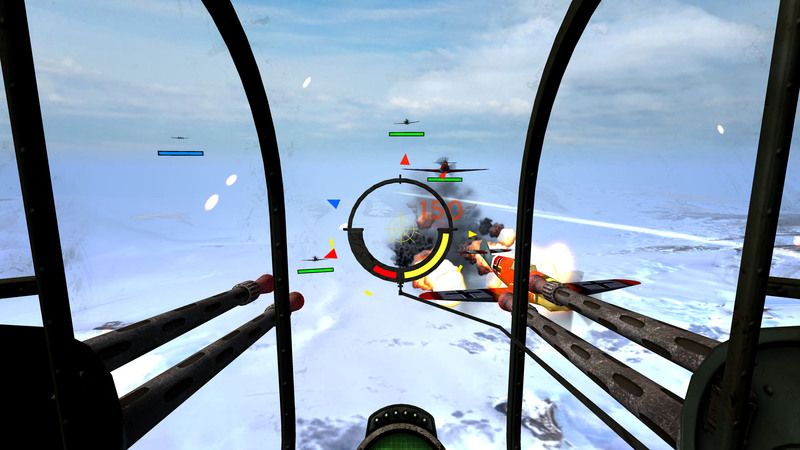 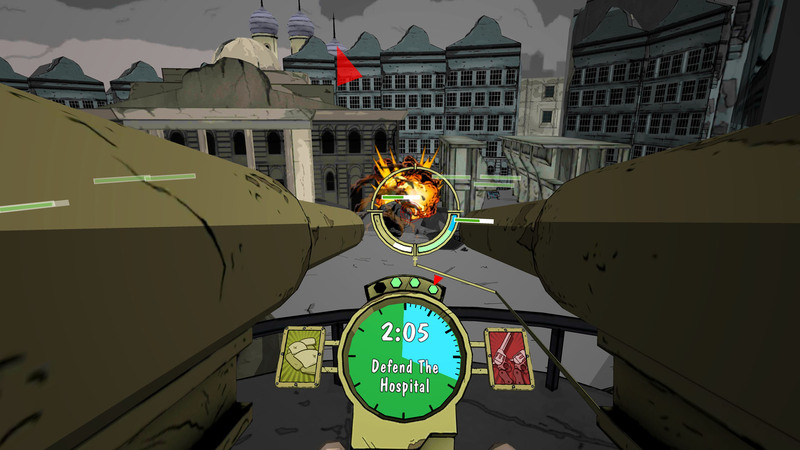 Bandit Six: Combined Arms. 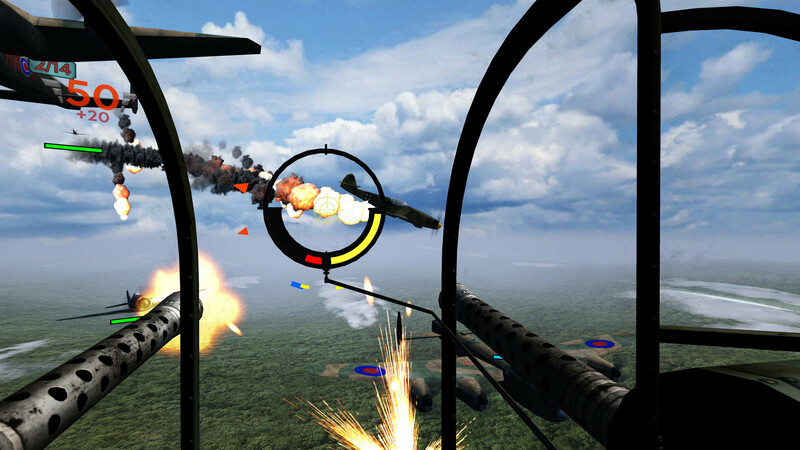 All titles and logos © 2017 Climax Studios Ltd. All rights reserved.On Sea, On Land and in the Air Play through 42 missions set amidst skies full of tracer, flak, flames and planes and then defend or die, from the beaches of Britain to the snowy ruins of Stalingrad, to the sun baked Pacific. 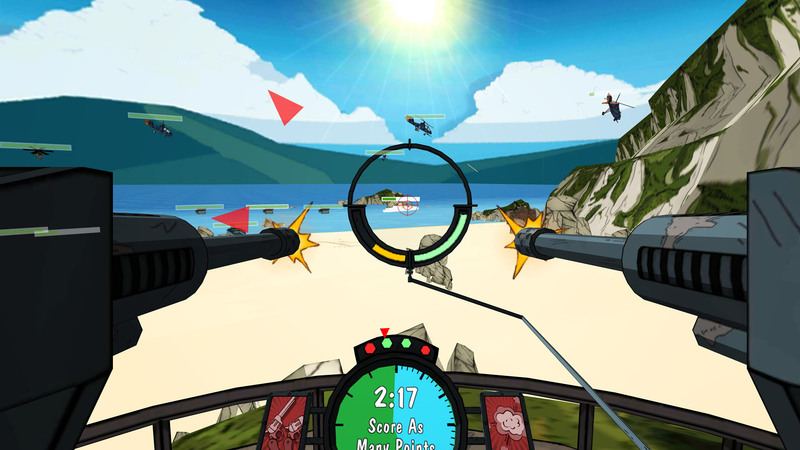 Arcade Shooting Action Fast and furious look-to-aim arcade shooting built for VR that rewards quick reflexes and accuracy with combos and score multipliers to maximise your high score and points.